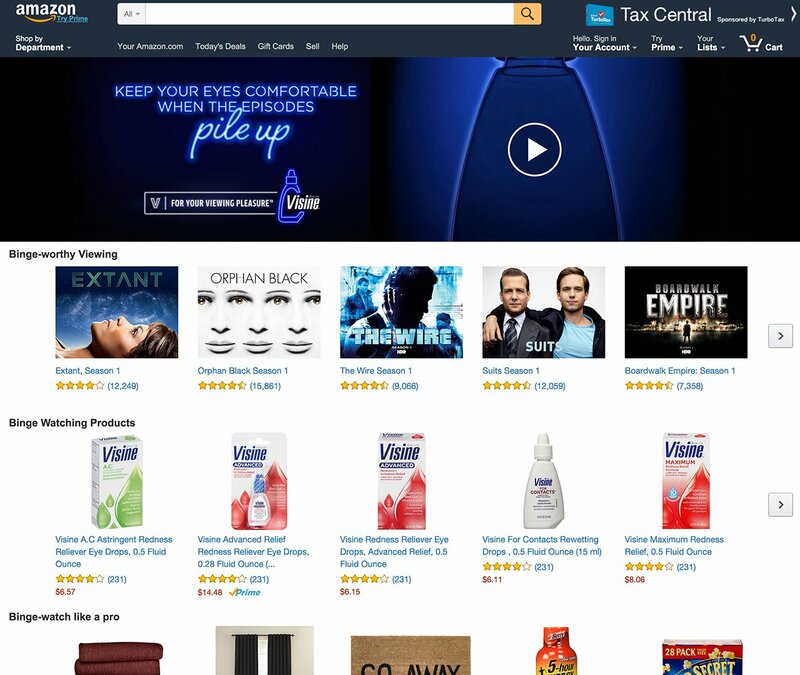 Most ad campaigns running on Amazon media link to a specific product or set of search results. In some cases, advertisers want to showcase a group of related products with additional information like videos or hero images, create a temporary brand page associated with a marketing event, or host the terms and conditions for a promotion on Amazon. Campaign Landing Pages are a solution for these needs, supporting ad campaigns on Amazon’s website and mobile apps. 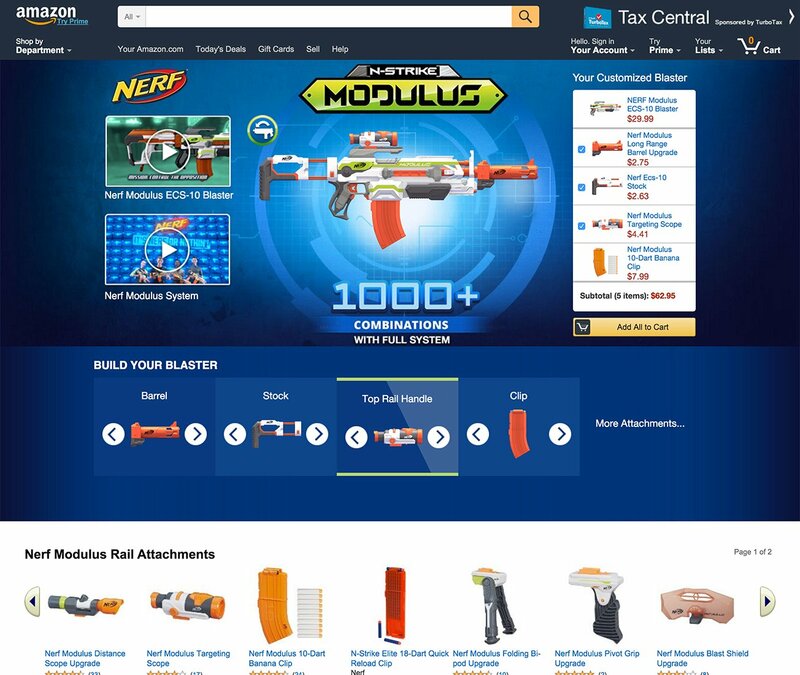 Unlike brand pages managed by Amazon’s retail business, Campaign Landing Pages are always associated with display advertising campaigns and usually follow the same schedule as those campaigns. Use templated pages to showcase your products with a pre-defined layout. Use standard components to build a unique landing page for your campaign objectives. 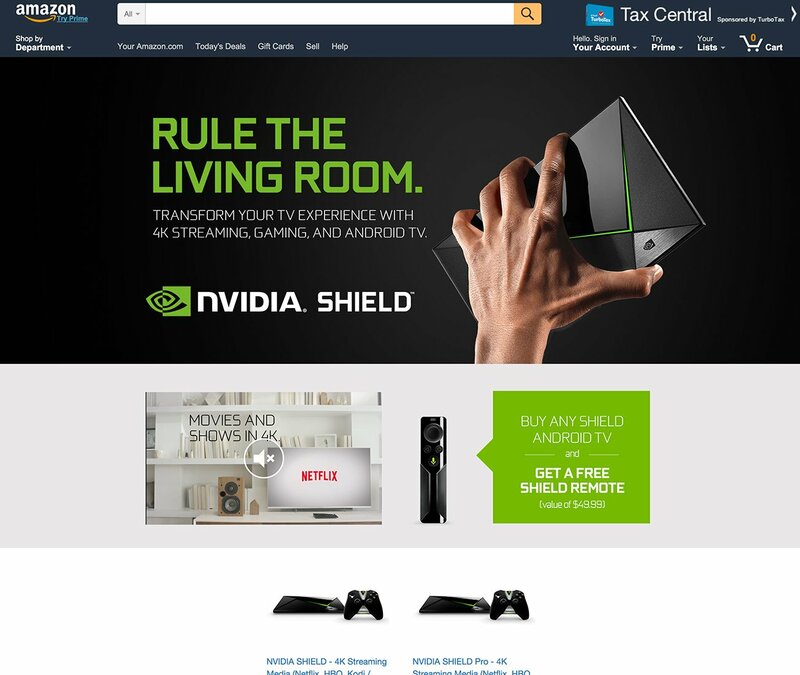 Contact an Amazon Advertising representative to learn more about fully customized Campaign Landing Pages. Creative guidelines and detailed specifications for Campaign Landing Page components are available here. The contents of all campaign landing pages can be refreshed once during their lifetime. Additional refreshes are permitted based on budgets that are multiples of the minimum spend. The SLA for a refresh is 10 days (20 days for tailored pages). A refresh here is defined as an update of landing page assets, not changes to the creative of media driving customers to the page. For more information on landing pages that are tailored to make the most of TV screens and navigation, please see Fire TV Landing Pages.